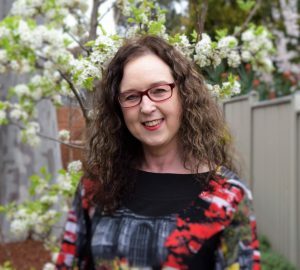 Bendigo Health – Carer Support Services have funded an Advocate to assistance participants with preparing for Plan Reviews or for a Review of a Reviewable Decision. This position is funded for one day a week until the end of June 2019 and is by appointment only. The Advocate (Marie Whitrow) will consult from Interchange but is available to see non-Interchange participants who require assistance with preparing for Plan Reviews or for a Review of a Reviewable Decision. As stated, consultations will be appointment only. If you require assistance please phone Interchange on 54411599 and leave your details.